Six games caught our attention, including an adventure in an alternate 1930s America, a quest to locate parents who have disappeared in mysterious circumstances, and a small town conspiracy. 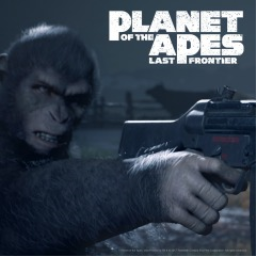 The first Planet of the Apes game with trophies was Planet of the Apes: Last Frontier, which was developed by The Imaginarium Studios, published by FoxNext Games and released on 21 November 2017. 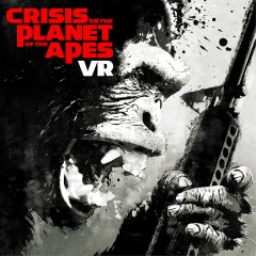 Since then there has been 1 more game in the series with trophies - Crisis on the Planet of the Apes VR which was developed and published by FoxNext VR Studio and released on 03 April 2018.